The ultimate luxury winter boot, triple welt, soft cashmere suede ankle cuff and super soft nappa leather lining. 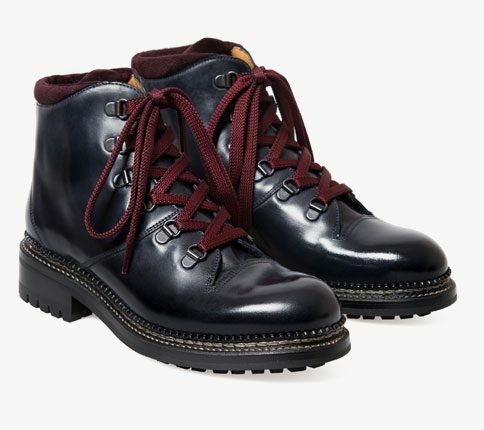 Styled from our original St. Moritz 1922 boot. These boots take 3 weeks to make and are made in Italy by our specialist team. The strong belt with buckle ensures that you are safely strapped in for long treks.